It does not get any warmer than this. These 7mm neoprene mittens are for cold days on the water. 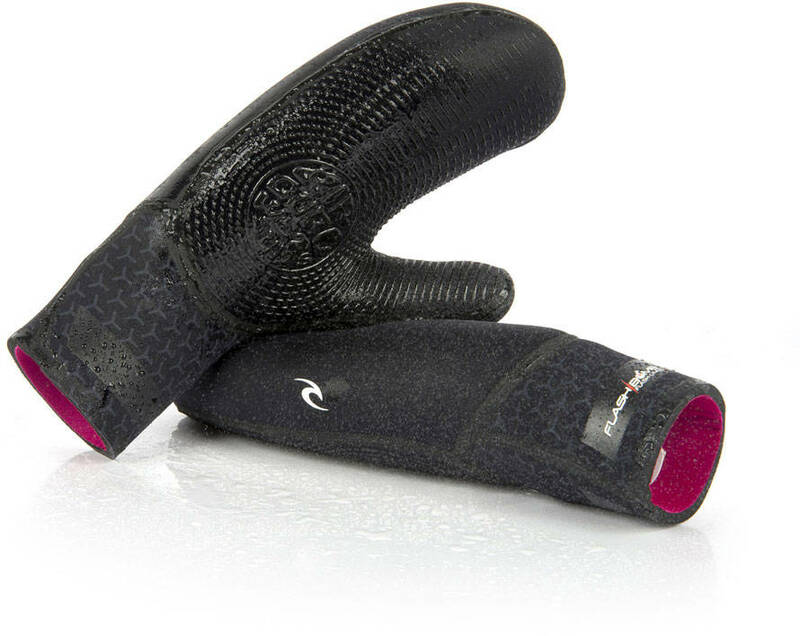 The Flash Bomb mittens from Rip Curl are made with stitchless technology to enhance your comfort. They got a gel palm grip to make handling of your gear even better.